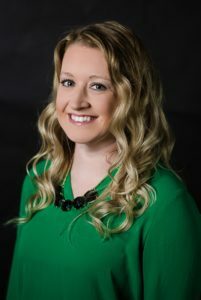 Brittany earned her bachelor’s degree in biology from Millikin University and her Doctor of Optometry from the University of Missouri St. Louis. 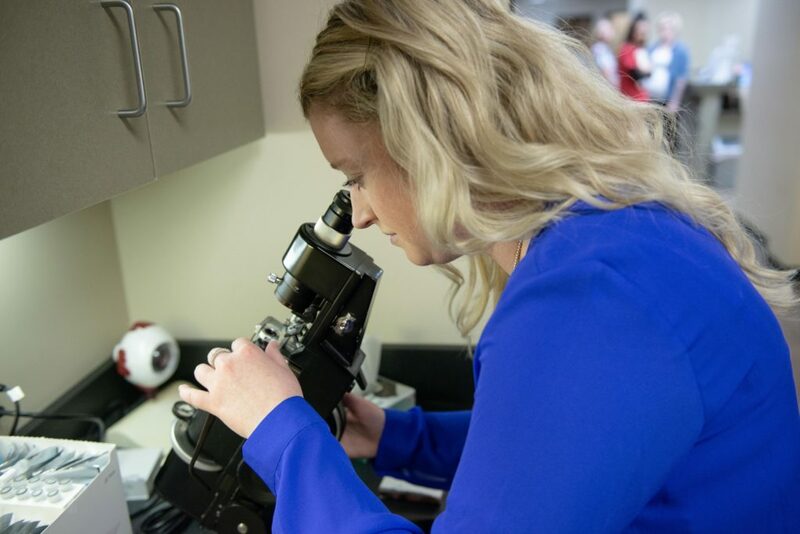 After her optometry school graduation, Brittany completed a residency at the Memphis VA clinic providing refractive and ocular health exams with an emphasis on diagnosing, treating, and managing ocular and visual systems diseases. During her residency, she wrote and presented multiple ocular disease case reports and papers. Before joining Precision Eye Care, Brittany honed her skills working as a staff optometrist for the VA clinic in Little Rock, Arkansas. Brittany prescribed spectacles and optical aids and diagnosed, managed, and treated ocular diseases in veterans. During this time, Brittany was also a preceptor for fourth year students educating, observing, and helping them develop clinical decision making skills. 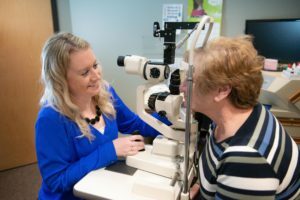 Prior to and during her schooling, Brittany gained both clinical and optical experience working for multiple family eye care centers. Brittany grew up in rural Illinois where she learned to love exploring the outdoors. She also loves to play with her rescue dog, Pepper, run, bake and craft.